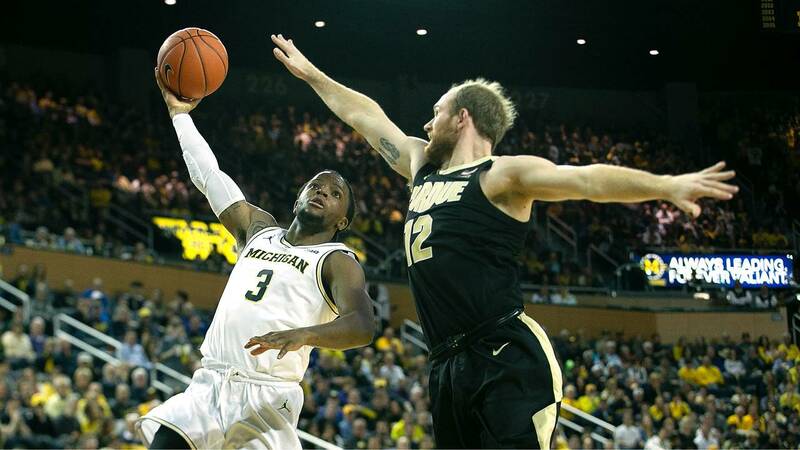 ANN ARBOR, Mich. - The Michigan basketball team faced very little adversity over the first two months of the season, but that has quickly changed the last three weeks. After ripping off 17 straight wins and rising to No. 2 in the country, the Wolverines have hit a rough patch. It started Jan. 19 with their first loss at Wisconsin and carried over into a near home loss against Minnesota. 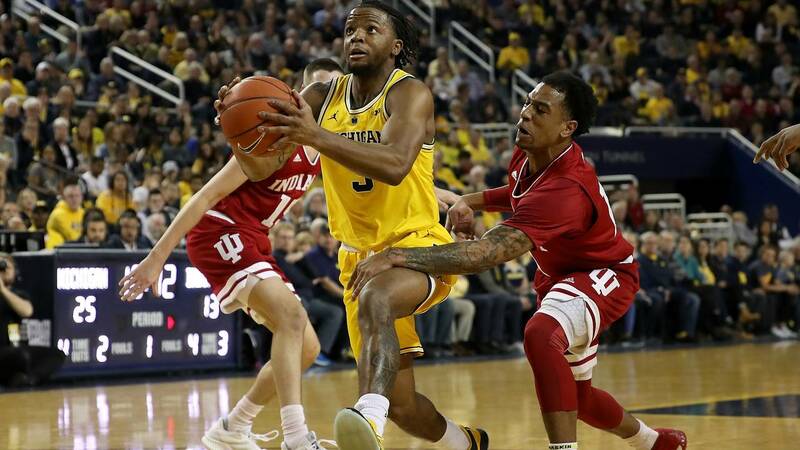 After overcoming some offensive struggles to top Indiana and Ohio State, Michigan got pummeled at Iowa, trailing by double digits nearly the entire second half and losing by 15 points. 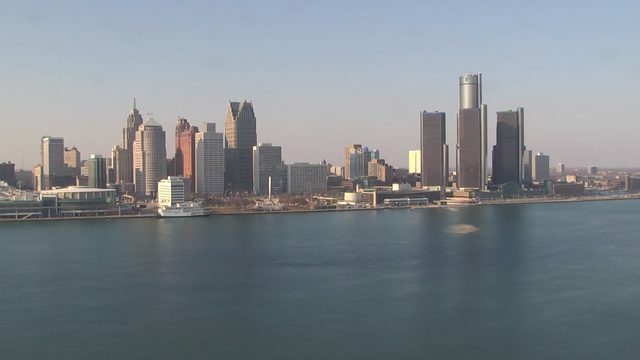 Michigan dropped to No. 7 in the latest AP poll behind the likes of three-loss Kentucky and a Nevada team that hasn't played a since Quadrant 1 game this season and lost to a 9-12 New Mexico team by 27 points. Yes, now John Beilein's team is facing plenty of adversity. Though Michigan's defense still ranks No. 1 in the nation, an offense that was once in the top 20 of Kenpom's adjusted efficiency has plummeted to No. 42. It's the worst offense of any of the top 15 teams in the Kenpom rankings. 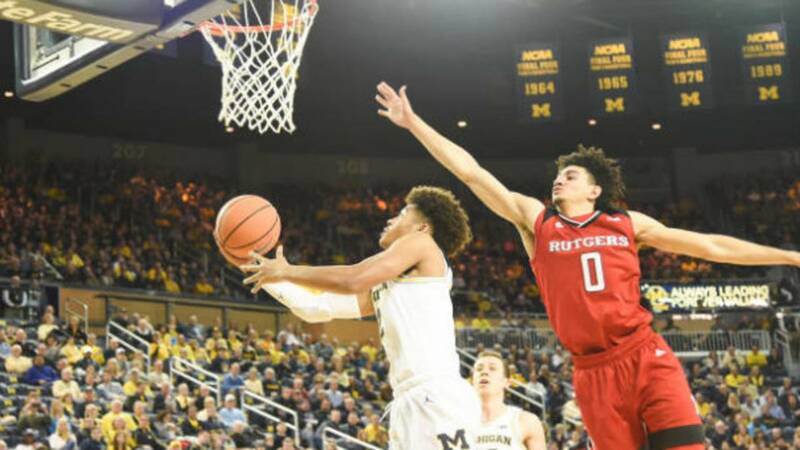 Since Rutgers joined the Big Ten in the 2014-15 season, Michigan is 5-0 in head-to-head matchups with three wins by double digits and two wins by four points. Over those four seasons, Rutgers finished 2-16, 1-17, 3-15 and 3-15 in Big Ten play. The Scarlet Knights have never finished better than dead last in the conference standings. This year's team is much different, though. With nine games remaining, Rutgers has already won a school record four Big Ten games, including victories over NCAA Tournament hopefuls Ohio State, Nebraska and Indiana. It recently ripped off three straight wins against Nebraska, at Penn State and against Indiana. Michigan is certainly better than Rutgers, but on the road, coming off a blowout loss against a team hungry for its first win in the matchup, this game could be a battle. There are dozens of teams fighting game by game for their NCAA Tournament lives, but Michigan isn't in that position. 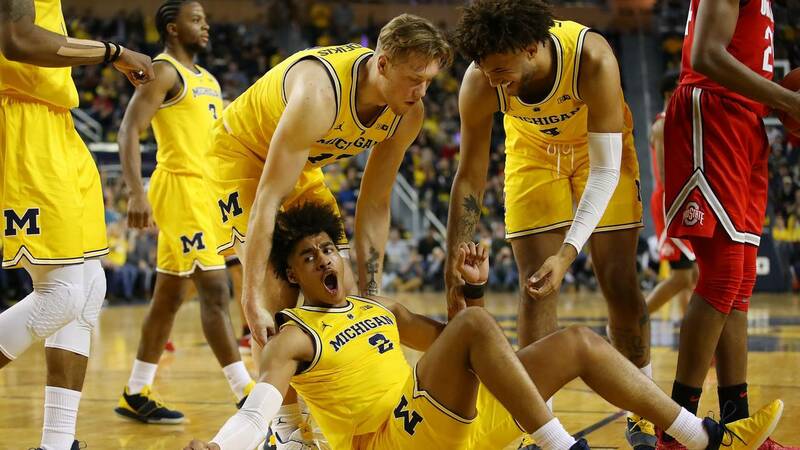 With a 20-2 record, including excellent wins over the likes of North Carolina, Purdue and Villanova and a strong conference schedule, Michigan will be in the Big Dance. Michigan's battle is more about seeding. Once among the favorites to be a No. 1 seed, Michigan has fallen from those ranks and is now just trying to hang onto a spot on the No. 2 line. With Duke, Virginia, Tennessee, Gonzaga and Kentucky solidifying themselves as top-tier teams, Michigan doesn't want to fall out of the mix. The Rutgers game is important because it's the last chance for Michigan to add a truly bad loss to its resume. Michigan has nine games left on its schedule, and eight of them are likely to end up as Quadrant 1 games. Right now, only the home game against Nebraska would be outside Quadrant 1, but the Cornhuskers have a few opportunities to get back in the mix before that Feb. 28 meeting. Rutgers, however, is well outside Quadrant 1. At No. 119 in the NET rankings, a loss to Rutgers would be by far Michigan's worst of the season. None of the other teams on the top two seed lines have a loss nearly as bad. If Michigan can avoid disaster at Rutgers, the schedule sets up nicely into mid-February, with home matchups against Wisconsin and Maryland as possible resume boosters. Michigan is very fortunate to be in a three-way tie for first place in the Big Ten after dropping two out of five games. It took a massive upset from Indiana at Michigan State to keep Michigan at the top of the standings heading into a grueling nine-game finish. Other than the two head-to-head meetings between Michigan and Michigan State, the schedules look very different down the stretch. Both teams host Nebraska in early March, and both teams have a game they certainly should win on the road: Illinois for Michigan State and Penn State for Michigan. The other five games is where there's some separation. Michigan State has one truly difficult game at Wisconsin, a tricky road test at Indiana and three winnable home games against Minnesota, Ohio State and Rutgers. Michigan hosts Wisconsin and Maryland and has road trips to Rutgers, Minnesota and Maryland. While the Wolverines have been excellent at home, those road trips to Maryland and Minnesota could end up being the difference, especially since Michigan lost similar tests at Wisconsin and Iowa this month. It's a tough task for Michigan, and it will be much more difficult if it can't take care of business Tuesday at Rutgers. A loss in Piscataway would mean Michigan has to play catch-up while also navigating a more difficult schedule. The race has also gotten more complicated with Purdue entering the mix. As winners of seven straight, the Boilermakers are also 9-2 in the Big Ten after starting just 2-2. The schedule heavily favored Michigan in terms of Purdue. The only matchup of the regular season came in Ann Arbor, and it was in December, before Trevion Williams helped turn Purdue's season around. Williams only played four minutes against Michigan, but during the seven-game winning streak, he's averaging 15 minutes per game and contributing on both ends. Purdue's toughest remaining games are road tests against Maryland, Minnesota, Indiana and Nebraska. If it goes 2-2 in that stretch, Michigan needs to match that mark to keep pace, which means it can't afford to lose Tuesday. Even though the last few weeks have been a bit of a struggle on the court, it's clear how much Beilein has done for the Michigan basketball program. 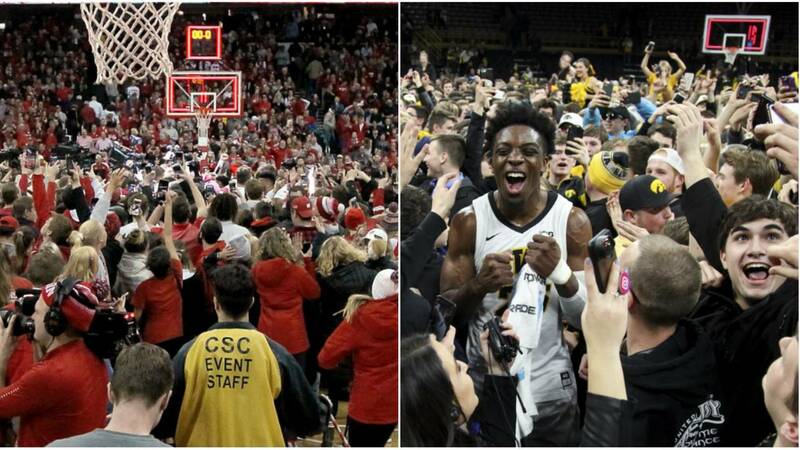 On top of being one of only a handful of teams with 20 wins this season, Michigan has also seen the opposing fans rush the court after both of their losses. Iowa head coach Fran McCaffrey said beating Michigan is something worth celebrating, and that wasn't always the case. 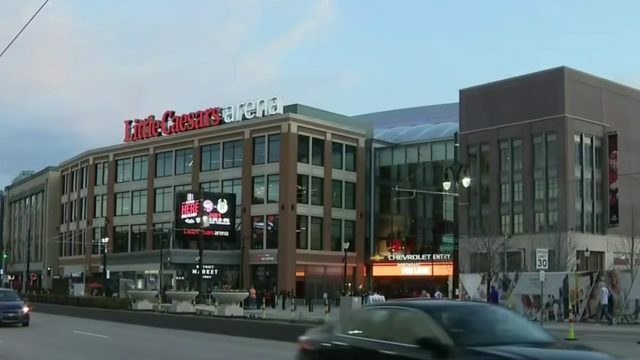 On top of going to the national championship game last season and the Sweet 16 the year before, Michigan has gone to the NCAA Tournament seven of eight years and won a handful of Big Ten titles -- both in the regular season and conference tournament. 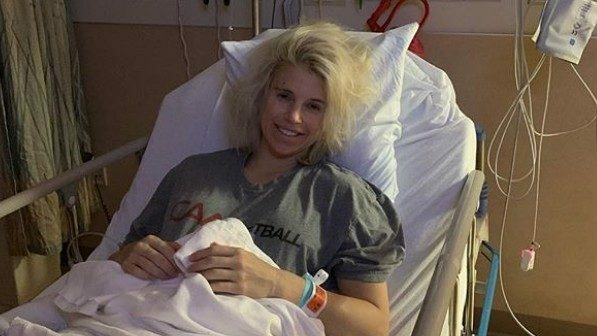 This season has been a little different, though, as the team began the season on a hot streak as opposed to going through some adversity and peaking at the right time. Now, Beilein's challenge is to get the ship moving back in the right direction heading toward March. If Michigan wants to compete for a top seed and a Big Ten regular season crown, that turnaround starts at Rutgers.